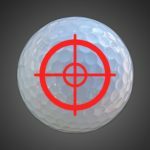 There’s a really funny thing about striking a golf ball that you may have noticed – and it’s frustrating as hell. Imagine you hit a dreaded shank on the range. You then stand back farther from the ball (a logical intervention), and maybe you even set the next one up a little out of the toe (another logical intervention). But you shank the next shot too. In fact, you might not be able to stop it, no matter how far you stand away from the ball or set up out of the toe of the club. If you owned a golfing robot and it hit a shank, just moving it a bit farther from the ball and setting it up out of the toe would work – guaranteed. 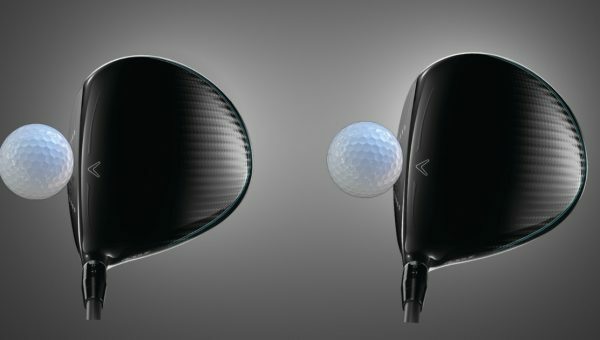 So why the hell doesn’t it work for the vast majority of golfers? 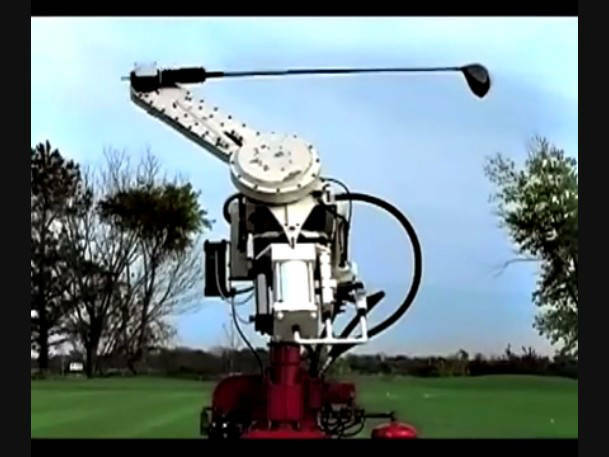 If you took this golf robot and set the ball up more towards the toe of the club, all the resulting shots would be more towards the toe. 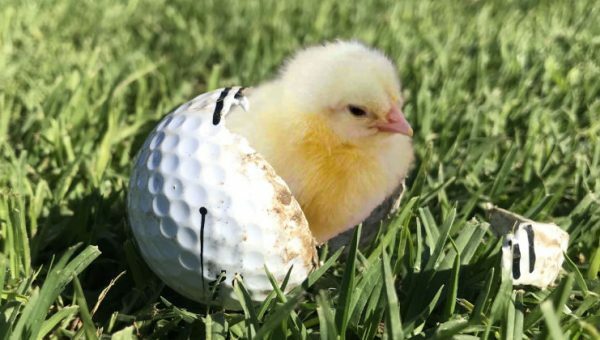 So why doesn’t this happen with human golfers? And our brains give us perception. And our perception gives us a sense of where the center of mass (sweet spot) of the club is in space. 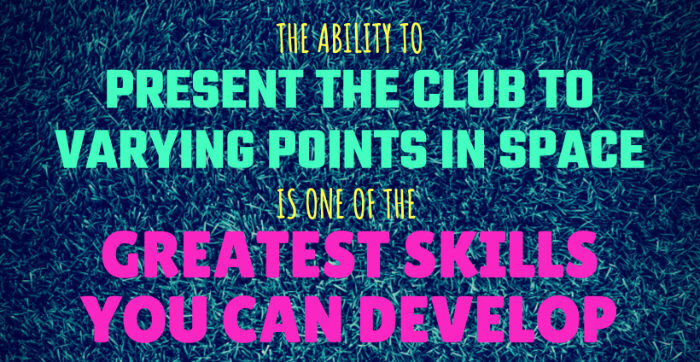 And our brain likes to return the sweet spot of the club to the exact same spot in space – with incredible consistency. This location in space is like a set of coordinates – and our brain will act like a heat-seeking missile and seek out those coordinates, regardless of where we start. Unfortunately, for amateur golfers, these coordinates are not always the right ones. That’s why you can have those days where you just can’t fix that shank/toe/fat/thin shot. In fact, a lot of the things that amateurs try to fix their issues may make matters worse, because you end up in all sorts of funny positions in an attempt to solve your strike – and your brain just figures out a new way to send the sweet spot back to the same place. Because it’s locked on to those old coordinates. Perception is fluid – it can change from one day to the next. This is why you can have one bad day, but a week later it figures itself out. However, that doesn’t help much when you have a case of the shanks (or fats or toes or thins) and need to fix it immediately. If there’s one thing I’ve learned as a coach it’s that you can’t just use a mechanical fix (otherwise standing half an inch farther away and setting up out of the toe would be a fix for the shanks). You MUST involve the intention. When you have a poor strike pattern, your perception is effectively skewed. You might be telling your brain to send the sweet spot to the right place, but the coordinates are off. You have to give your brain new coordinates. How on earth do we do this? Pretty simple actually. 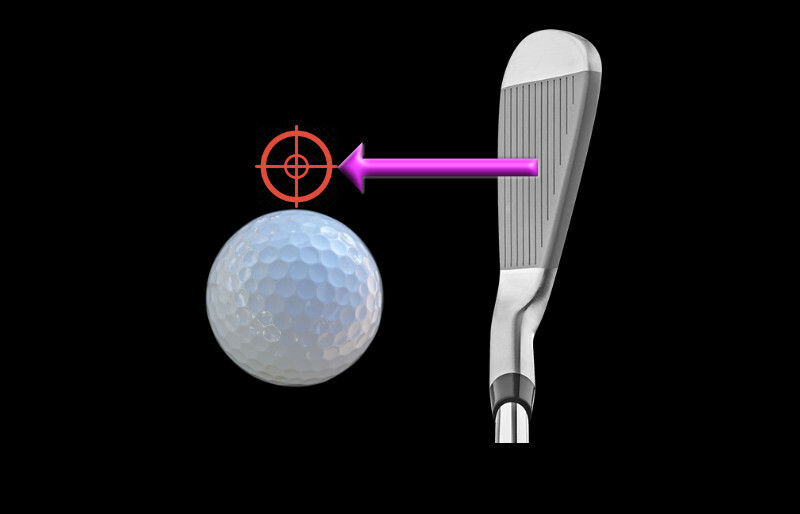 If I got 100 golfers and asked them all to try to send the sweet spot to a point which is closer to them (instead of sending the sweet spot directly to the ball), you would see a shift in strike pattern – more towards the toe of the club. 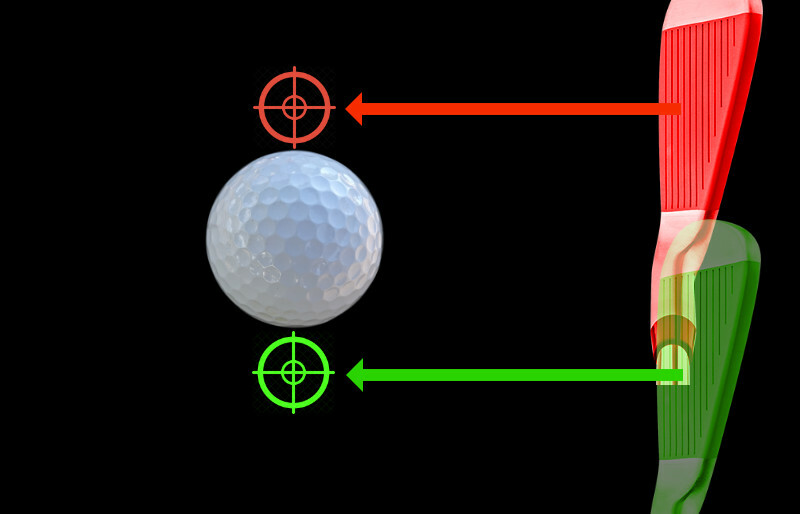 If you tried to send the sweet spot to the green coordinates, you would hit less of a shank/more of a toe shot, and vice versa for the red coordinates. 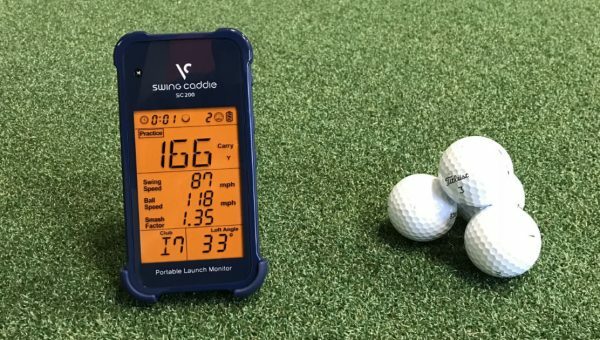 Essentially, you are giving your brain new coordinates to send the missile (sweet spot), and this is a HUGE KEY in making a desired strike change. Try it yourself – it works. So, if a player has a shank, getting them to intend to hit a spot in space which is closer to them can instantly fix it. In fact, I have used that technique to fix almost every shanker who has come my way – even the ones who have spent thousands searching for more mechanical fixes to their issue, to no avail. Practice this skill – see if you can send the sweet spot to varying locations in space. See if you can send the club to the heel-zone followed by sending it to the toe-zone. Doing this will act like a reset switch for your perceptual errors – as well as having a host of other benefits. Those golfers who know a lot (but don’t know enough), they will often put this in the “quick fix” category. You could not be more wrong. If you master the ability to do this, you can instantly change any strike issue that comes your way. 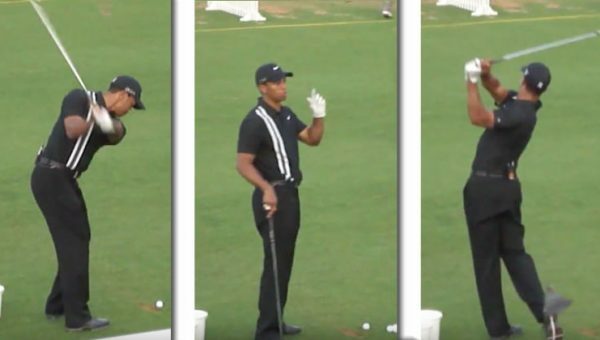 The ability to do this also (unconsciously) improves your swing mechanics. We call this “self-organization”. So, while this skill offers instant rewards, it is the furthest thing from a quick-fix. In fact, I would put this down as a life-long skill. 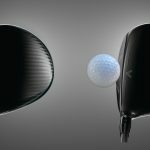 In fact, a technical swing change might offer a brief respite from strike issues – but golfers inevitably find their way back to their old strike patterns again – because their heat-seeking missile just wants to get back to the old location. 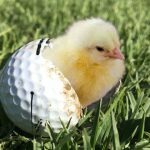 I approach learning golf from a broad perspective. I understand swing mechanics, but I also understand perception, motor learning, coordination and skill-development. As a result, my information is like nothing you have seen before. 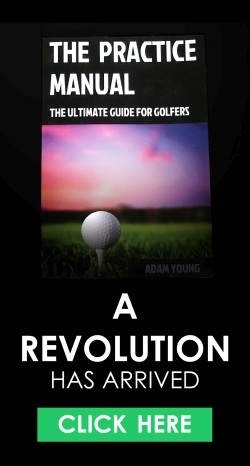 I can take the seemingly complex and take it simple and actionable for golfers. I do it every day. 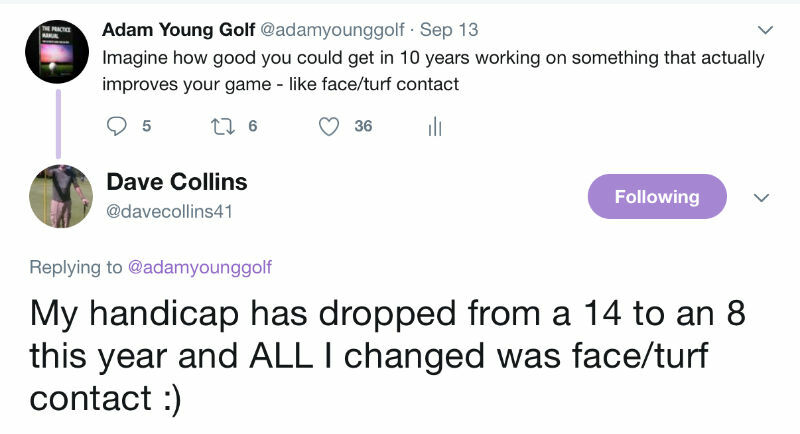 I get golfers who have been struggling with X for days/weeks/months/years and get them to change it – often in the very first swing. Improving strike quality – both ground contact and face contact – is by far the quickest way to get your handicap down and hit better quality shots. If you want to learn more about my program specifically dedicated to improving this, check out The Strike Plan – CLICK THE IMAGE LINK BELOW. 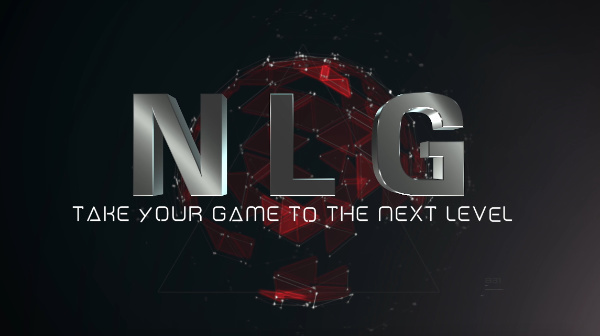 If you are a golf geek looking for some incredibly in-depth information to get you ahead of the competition, perhaps Next Level Golf is a better fit for you. 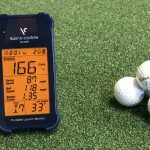 Next Level Golf is the best option for golfers looking for incredibly unique information that hits every area of your game. 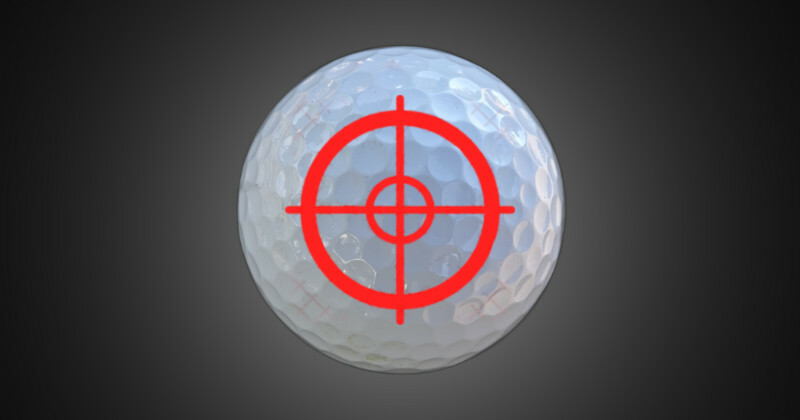 The Perfect Golf Shot – How Far Away Are YOU?